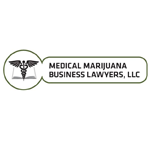 Florida lawyers serving the medical cannabis industry. Serious professionals providing serious help. Where others are trying to figure out Florida we have represented clients in the medical cannabis space in Florida since early 2014. Don’t pay someone else to learn on your dime. We deliver tangible results for regular legal fees. No green rush mentality here. 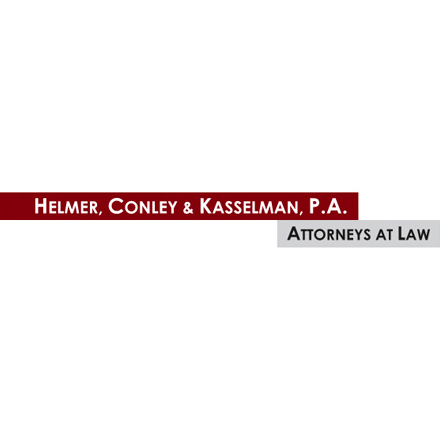 At Helmer, Conley & Kasselman, PA, we pride ourselves on the quality of legal service that we provide to our clients. We live our values – energetically, compassionately and ethically assisting our clients to exercise their legal rights. 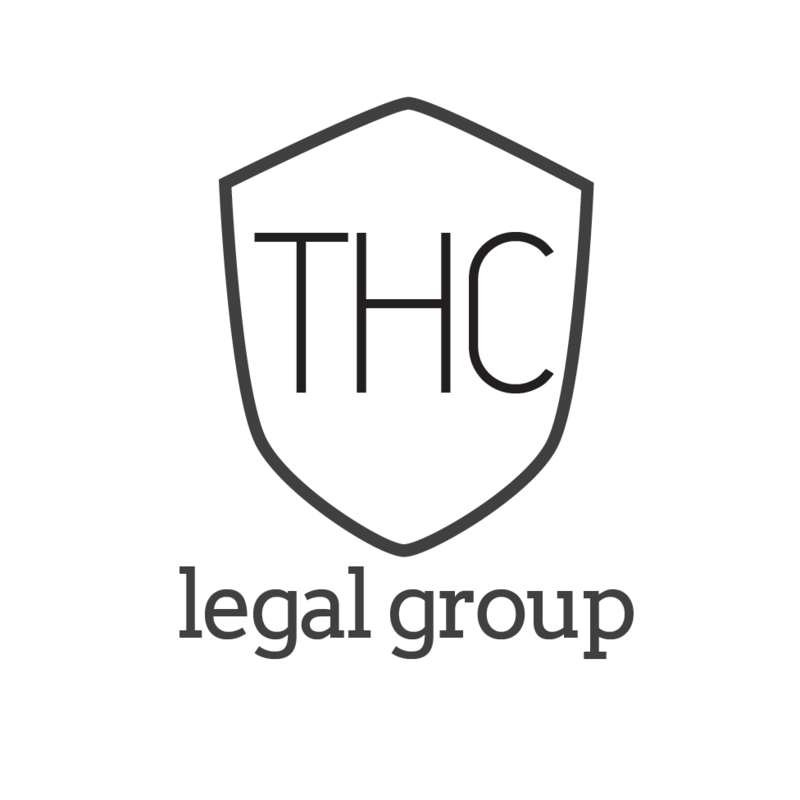 THC Legal Group is comprised of lawyers focused in intellectual property protection and business formation. 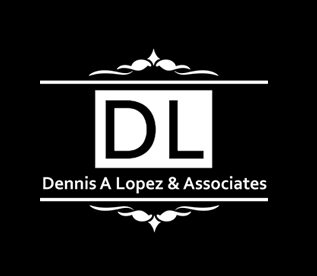 Dennis A Lopez & Associates are dedicated to serving you and your family with care and commitment. 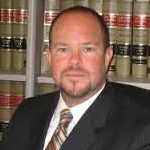 Our Tampa personal injury attorneys have the legal qualifications and experience to best represent you or your loved ones in any personal injury matter.